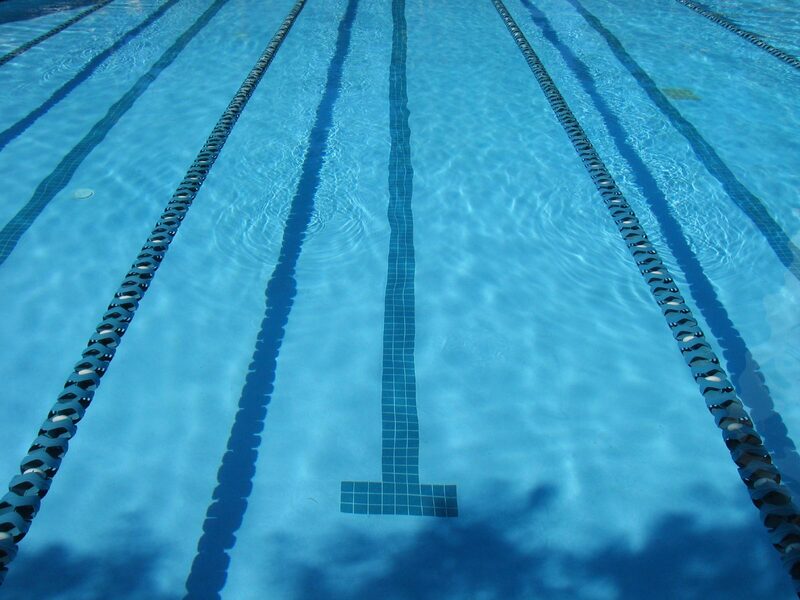 Swimmers must attend a minimum of five swim sessions per week. Swimmers must attend all target open meets and support the clubs Black Swan Meets and Club Championships. Development Phase: Sports specific skill development, major fitness development stage, aerobic, strength and speed (build the engine), the onset of growth spurts and peak height velocity (PHV) occur. Progressions: Emphasis on aerobic development and conditioning, individualization of fitness and skill development. Swimmers will progress from age group to youth swimming homing their skills as they progress from short to long course competition. Swim Specific: Development of all four strokes and Individual Medley over greater distances 400m FS and IM, 800m FS and 1500m FS. About: County Squad has been designed to allow swimmers to attain a very good standard of swimming at a participation level that allows them to continue in the sport alongside other commitments in modern day life. Swimmers focus is on developing their skills for performance with The Middlesex County Championships as the main target meet of the swimming season alongside supporting the clubs Black Swan Open Meets where swimmers will aim for personal bests and compete in a wide range of events. Swimmers will be required to compete in the club championships and when selected for league and club galas. Monthly Training Fees for County Squad are £85.00 per month.